The JX1 Task Support Vehicle combines attributes of elevating work platforms, order pickers and tuggers in a compact and capable vehicle design. 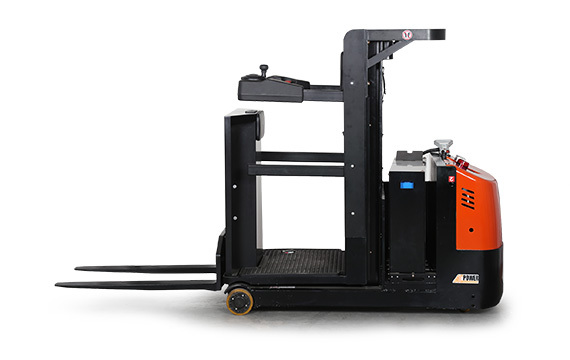 Developed as an alternative to rolling ladders or other larger equipment, the Joey can support tasks from general overhead maintenance to order picking. 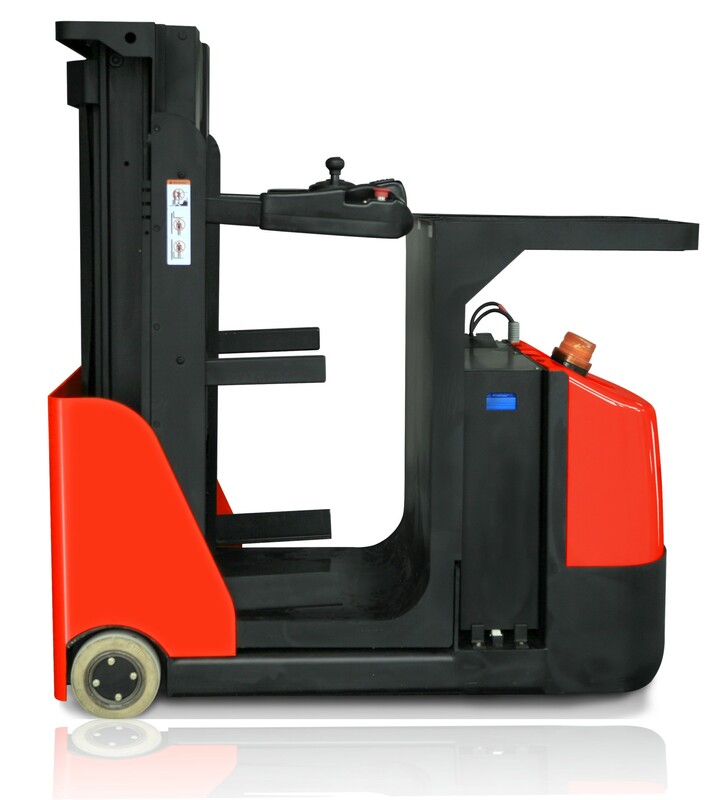 The JX2 Order Picker combines the compact design and exceptional manuverability of our JX1 Task Support Vehicle with attributes of a counterbalanced forklift. The result is a versatile machine that can be used for low level order picking, and staging of pallets. 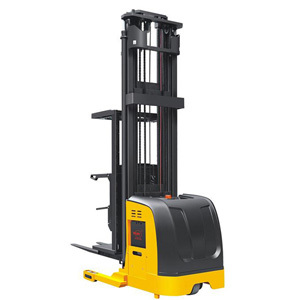 The New Xilin OPS15 provides unmatched value and quality with the high-level order picker. Designed for high-demand applications where a robust electric system is needed wth the combination of a simple yet extremly reliable components.